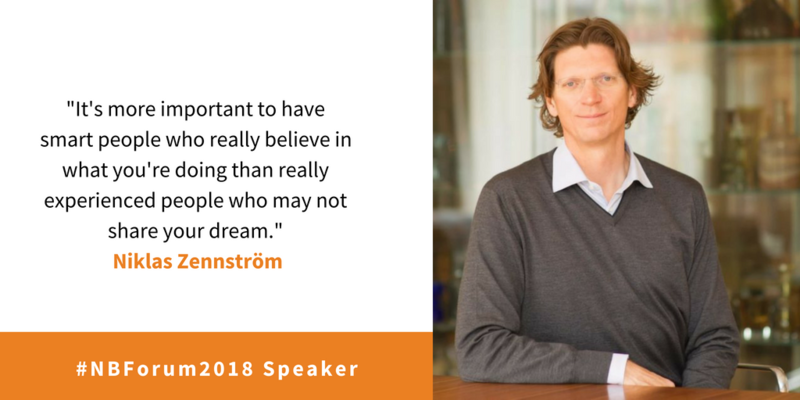 Nordic Business Forum is one of the top business conferences in the world, and it is a sold out business event every year. 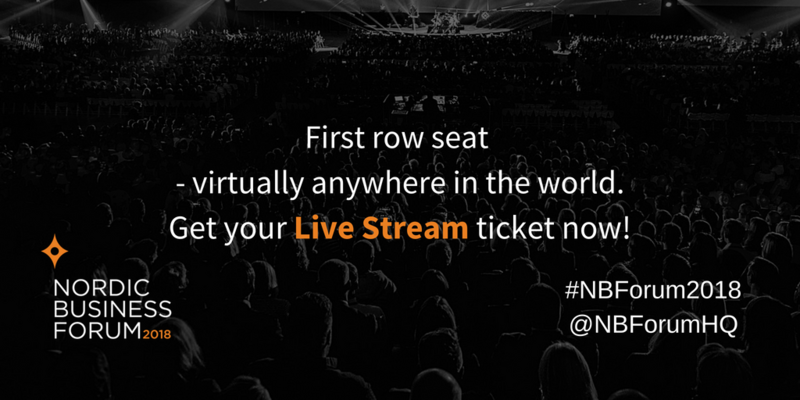 The Nordic Business Forum Live Stream offers an excellent place for unlimited sales growth. Individuals can purchase an on-demand pass to watch the conference via the live stream, and companies can buy live stream license to broadcast the conference in their own organized events. 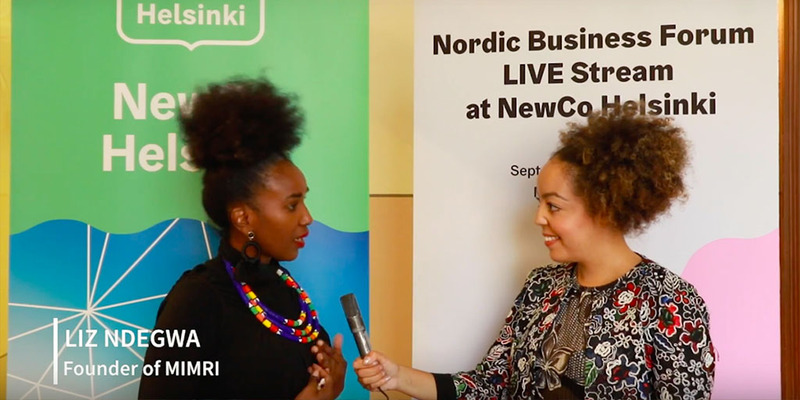 Nordic Business Forum wanted to communicate about the many unique features their on-demand live streaming offers, create more discussion around their Live Stream events and increase the sales of the live stream tickets for the Nordic Business Forum 2018 (and 2019). 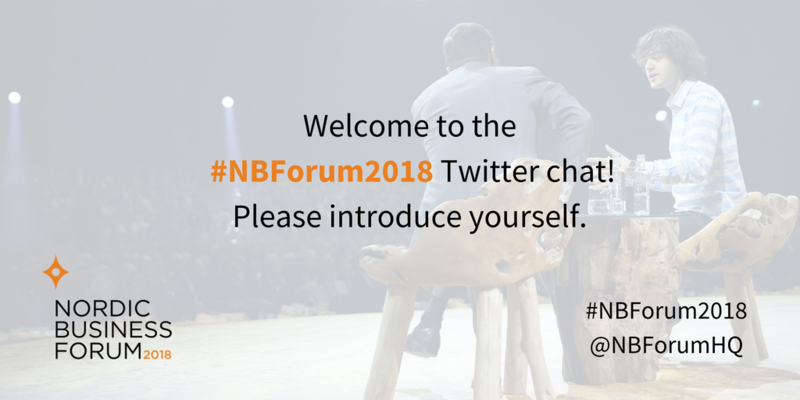 We hosted a #NBForum2018 Twitter chat a week before the event to raise awareness about the Live Stream. The Presnal5 team published over 600 tweets and engaged with global business leaders. Our team directly reached over 100,000 Twitter users, and generated over 12M Twitter impressions. The chat resulted in close to 20M Twitter impressions. NBF also gained visibility in new markets such as North America. One of the NBF Live Stream promotional tweets gained over 200,000 impressions organically, making the Twitter chat approach a great alternative for example to advertising. 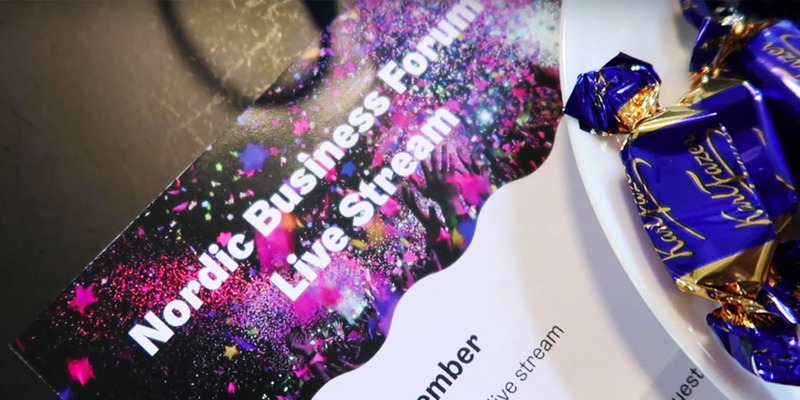 During the conference, multiple Nordic Business Forum partners were hosting Nordic Business Forum Live Stream events. 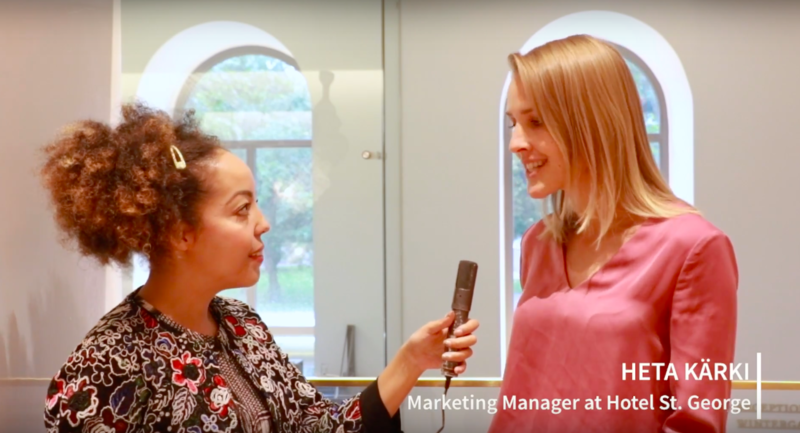 Our video team visited three different event venues in Helsinki, and conducted interviews with the attendees. 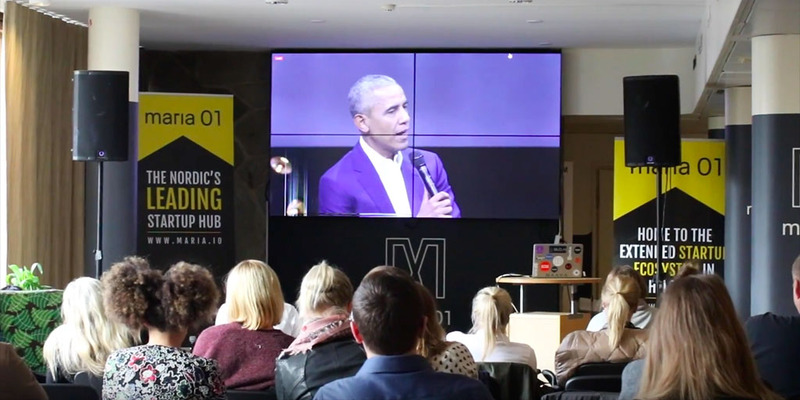 Live streaming offers unlimited growth opportunities for Nordic Business Forum, and the video material can be used to promote upcoming live streaming events. 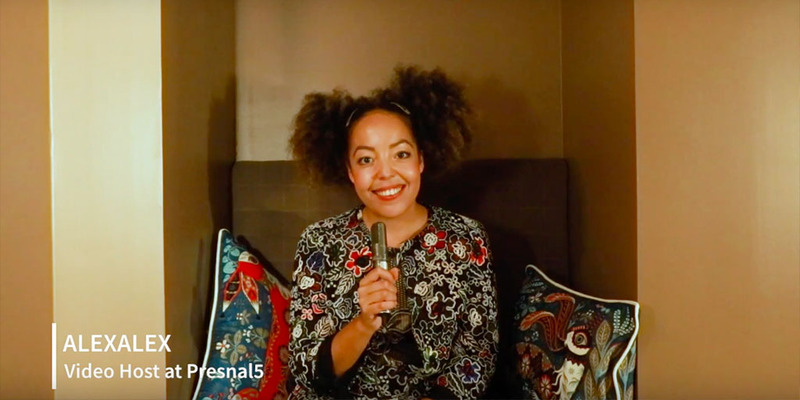 Creating video content also made the event organizers feel more part of the overall Nordic Business Forum experience. 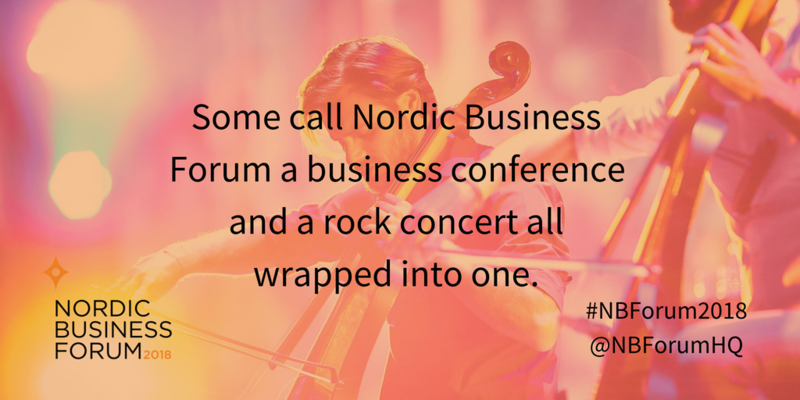 We created over 50 ready-to-publish tweets for Nordic Business Forum to use, including 40 images. In addition we published over 200 original tweets from our twitter accounts, including some images. We created two videos from the live stream events.